High-Performance Blockchain has announced that ACE Chariot, a blockchain MOBA (Multiplayer Online Battle Arena) game for PC, is officially ready to be launched on their blockchain. This announcement was made to the community about a month after the team had revealed plans to heavily target the multi-billion dollar gaming industry across the globe. The two parties have been collaborating for 4 months to help optimize the game’s transaction latency with the goal of creating a better gaming experience for the users. Ace Chariot has been created by HPB’s partner LightSecond and is one of the first blockchain games of it’s kind. 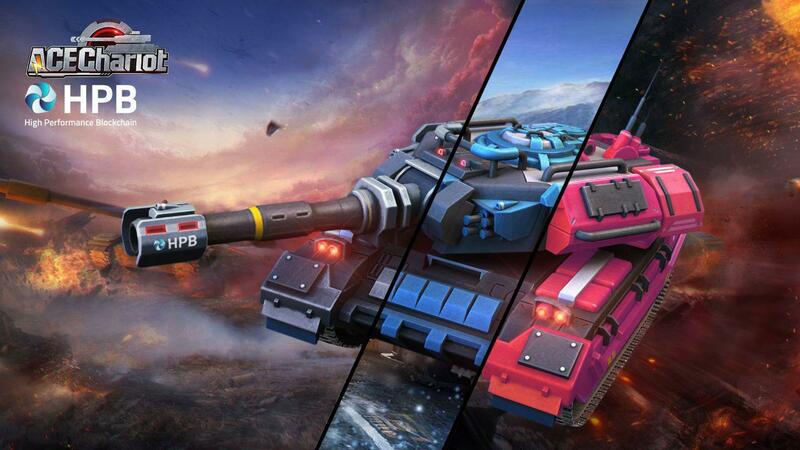 There are a number of performance incentives within the game that allow users to earn HPB Coins as well as an exclusive HPB Tank which is set to be released in January. In a recent Twitter post, the HPB team has encouraged fans to vote for the color of the HPB tank that will be implemented into the game. The options are grey, blue, and red. The poll is still open, and you can cast a vote for your favorite color on the @HPB_Global Twitter page. The voting will stay open for one week, so be sure to let your voice be heard! HPB envisions a future where blockchain can “disrupt the relationship between gamers and gaming companies” by allowing users to collect profits through the collection of rewards based on their performance and participation. The team has been hinting strongly through Telegram at more news to come regarding partnerships with other blockchain gaming companies. Be sure to check out HPB’s list of gaming apps and partnerships that are expected to be developed in the coming year as well as the highly anticipated Laya.One partnership. Godspeed High-Performance Blockchain family! May the best tank commanders reap the fruits of HPB.